Discover member engagement strategies that are designed to ensure members belong to your club for years to come. 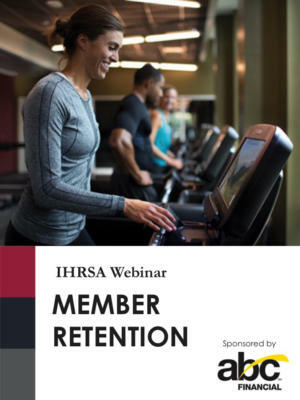 Member engagement starts before a member has walked through your doors for the first time, and is a top contributor to successful member retention. 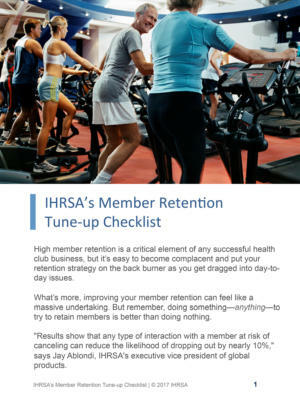 Explore strategies to keeping members consistently active and involved at your club. 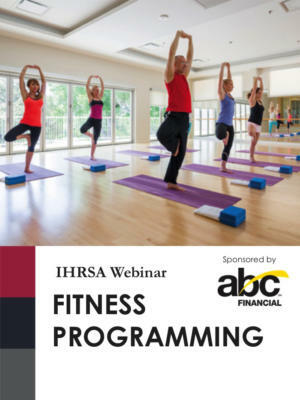 Learn how to use group X and other ancillary services as retention tools. Review practices on using social media to drive engagement and retention.